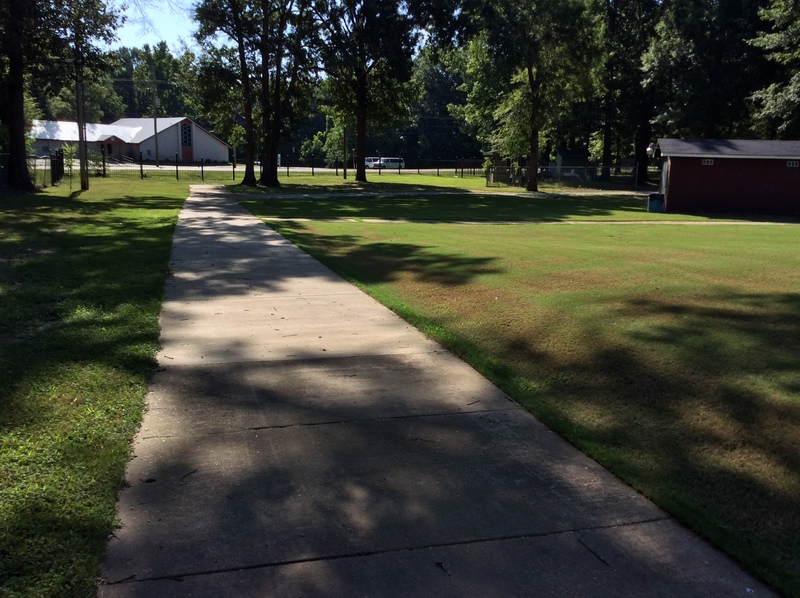 Since I’ve been working at Hinds Community College, the college has demonstrated a commitment to the health and wellness of employees and students. Just within a few years, we added two wellness complex facilities (one at Raymond and one at Utica) that are open to not only students and employees but also the community as well. Click here for more information. We also had the Biggest Loser contests several years for our employees. My co-worker Tammi Bowles won the contest one year. Since January, the college has been tobacco free at all six locations. That process took several years to achieve but was led by our college wide Associated Student Government. As a college, we have participated several times in the American Heart Association Heart Walk, raising money but also asking our students and employees to commit to a healthier lifestyle. 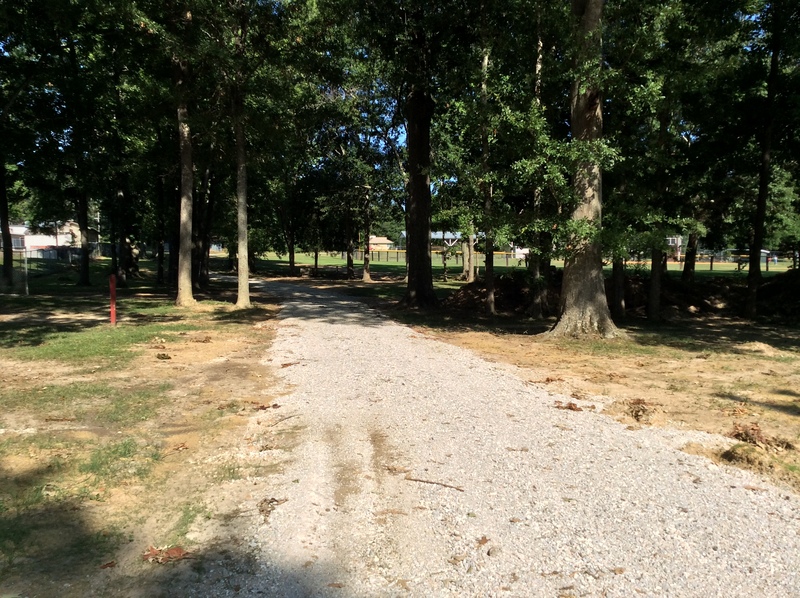 One of the recent ventures has been the addition of a fitness trail on the Raymond Campus over the summer. 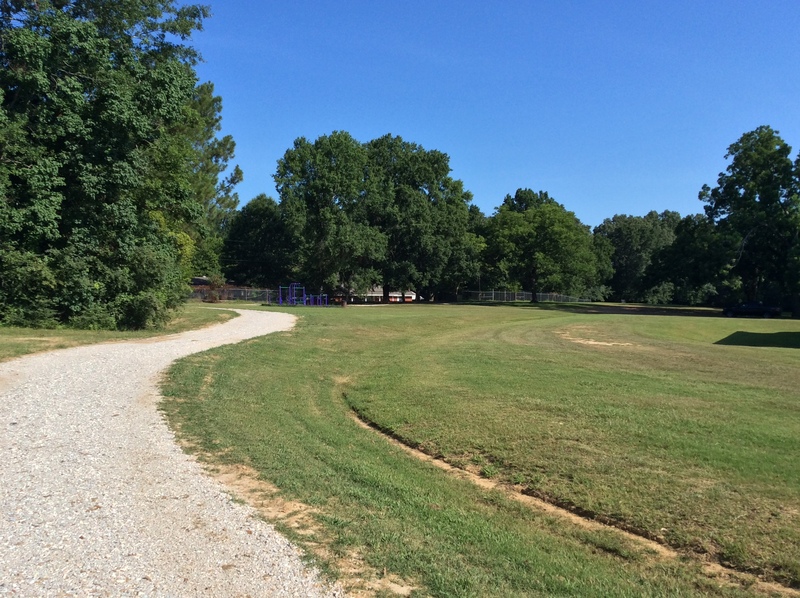 The one-mile trail encircles the Raymond Campus tennis court and soccer fields and winds through the disc golf course next to Joe Renfroe Stadium. 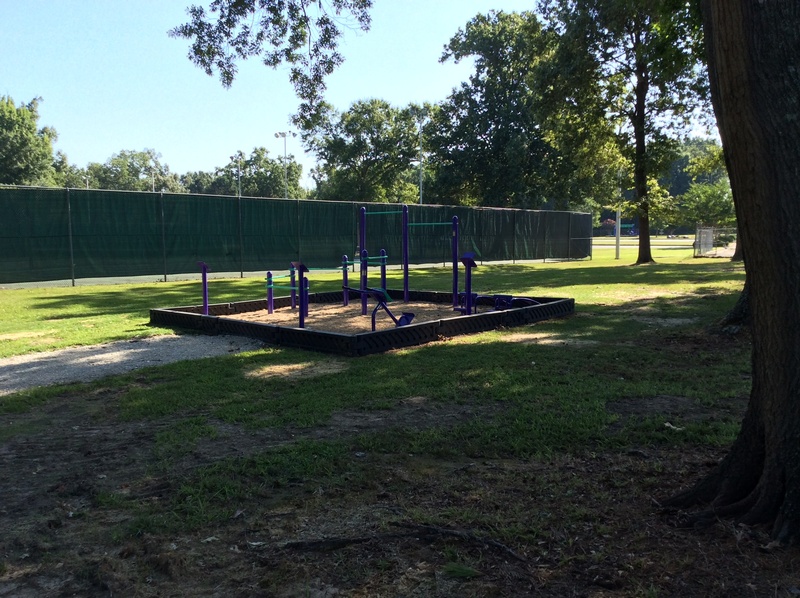 It opened to the general public in early July and was financed by parts of a $202,000 wellness grant from Blue Cross/Blue Shield of Mississippi. The grant funded other Hinds efforts in 2014-15 aimed at promoting better health choices, including health fairs and nutritional lectures. 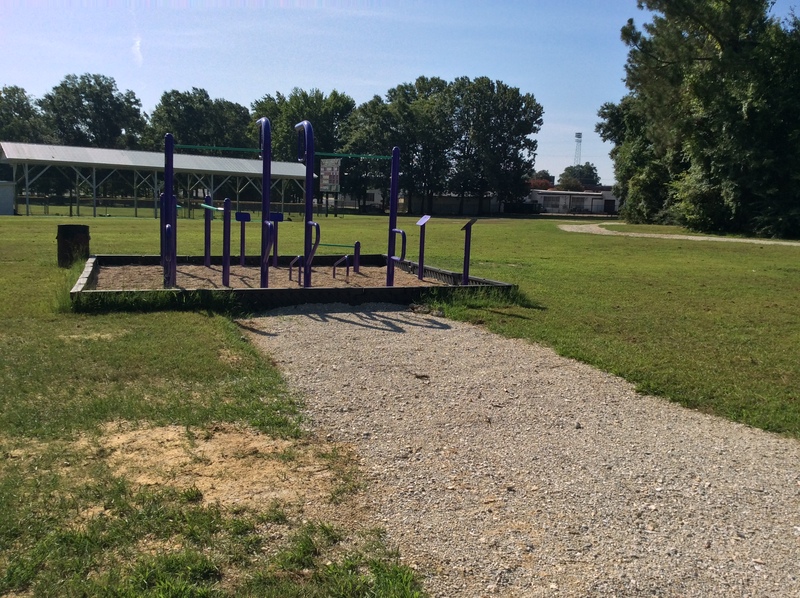 Besides the health benefits of walking, the trail has three places where people can work out their muscles doing push-ups, sit-ups and more. 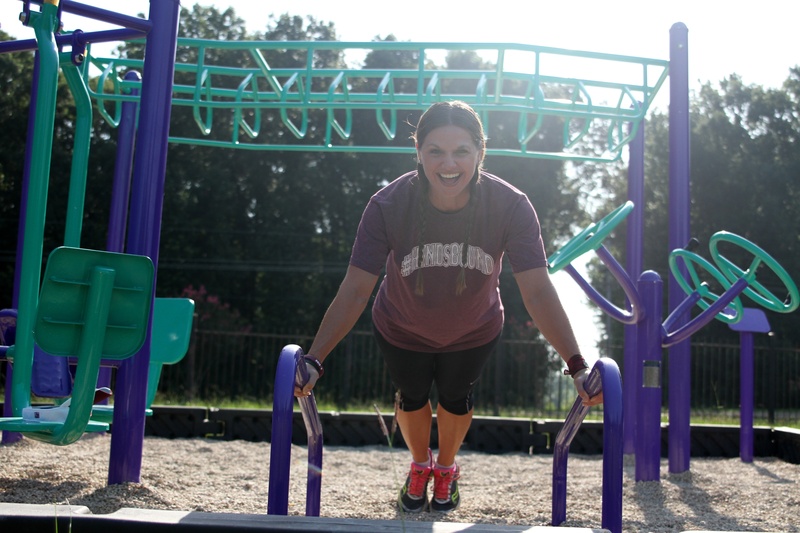 A handful of people, like counselor Katie Murphy, have already discovered the fitness trail. I’ve taken a couple walks on it myself, although I would recommend trying it early in the day or late in the day in mid-July or August. 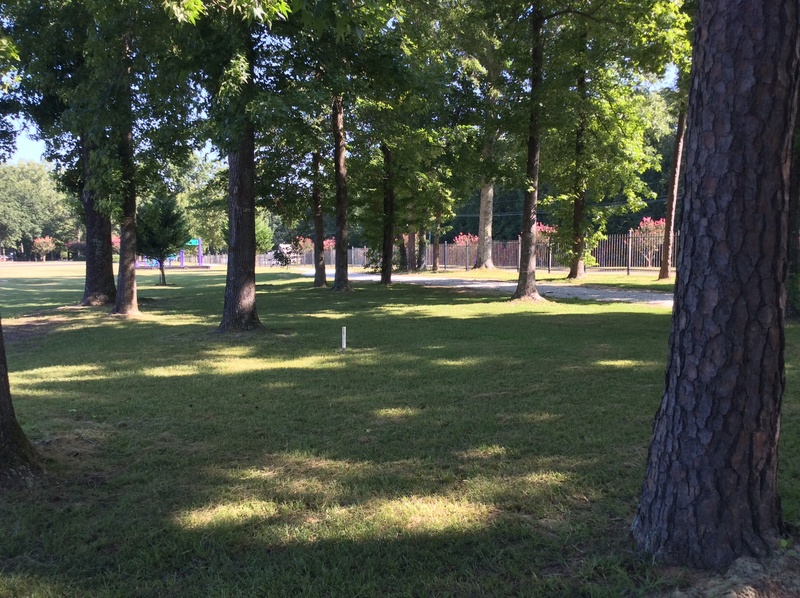 But it does have plenty of shady spots that help relieve some of the scorching heat. 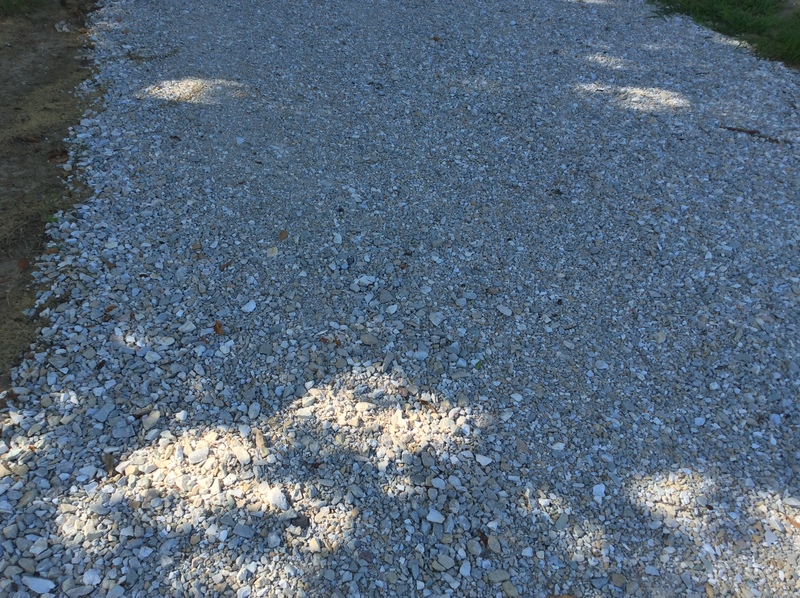 And the gray crushed gravel is pretty comfortable to walk on, much to my surprise. 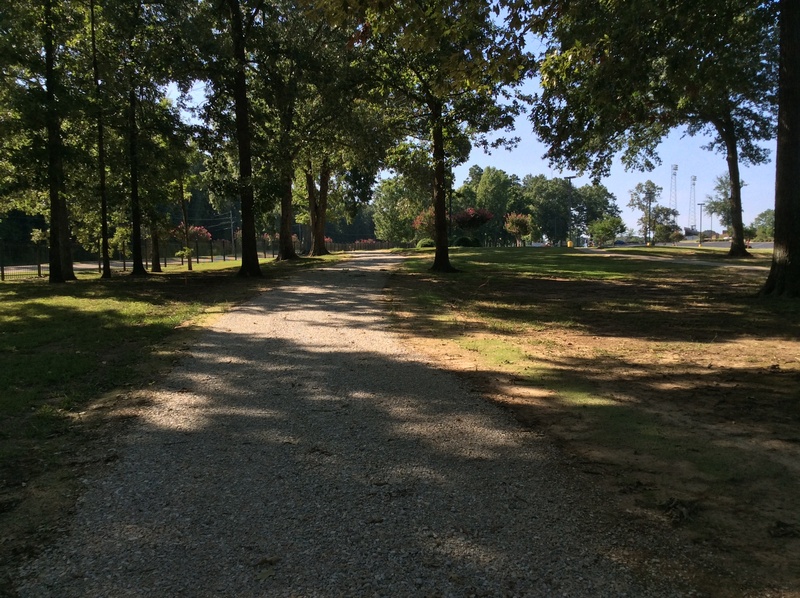 If you’re committed to a healthier lifestyle and looking for a good place to walk, come join us at Hinds Community College's Raymond Campus. But maybe not at midday in July!